Wear in the evening while watching TV in pajamas. Comfy, cozy material, but too short in length and sleeves are 3/4 - better if they were full length sleeves. I chose this for my mom. She has a new walk in tub and this is nice for her to wear until the tub fills up. I hope she agrees. I wake up cold . I need ot for winter and it was a good price. 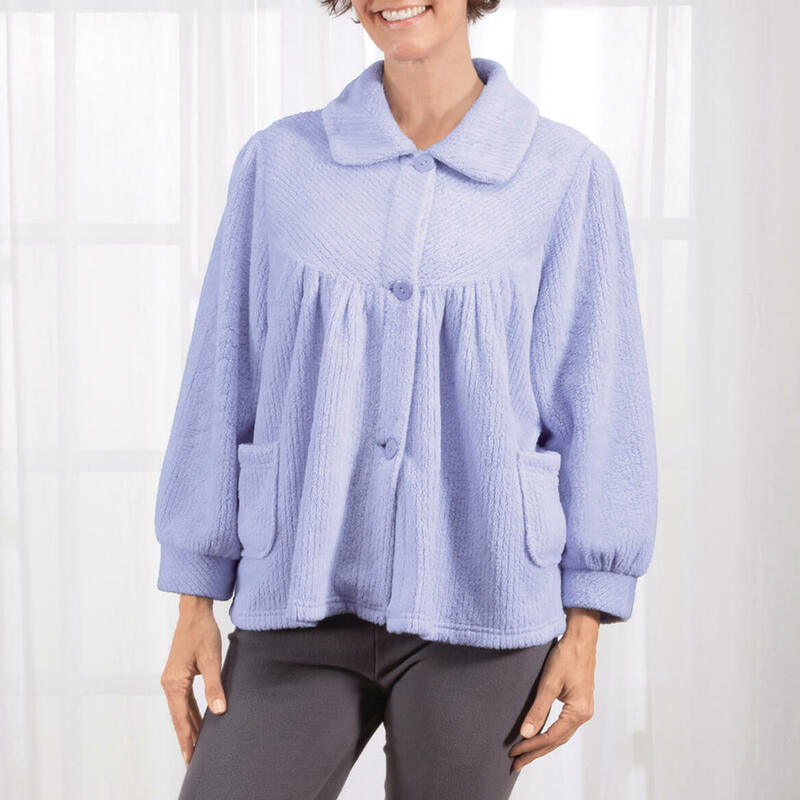 I have searched for years for a bed jacket as I read or write in bed prior to sleeping. I hope this will be the perfect one for me! 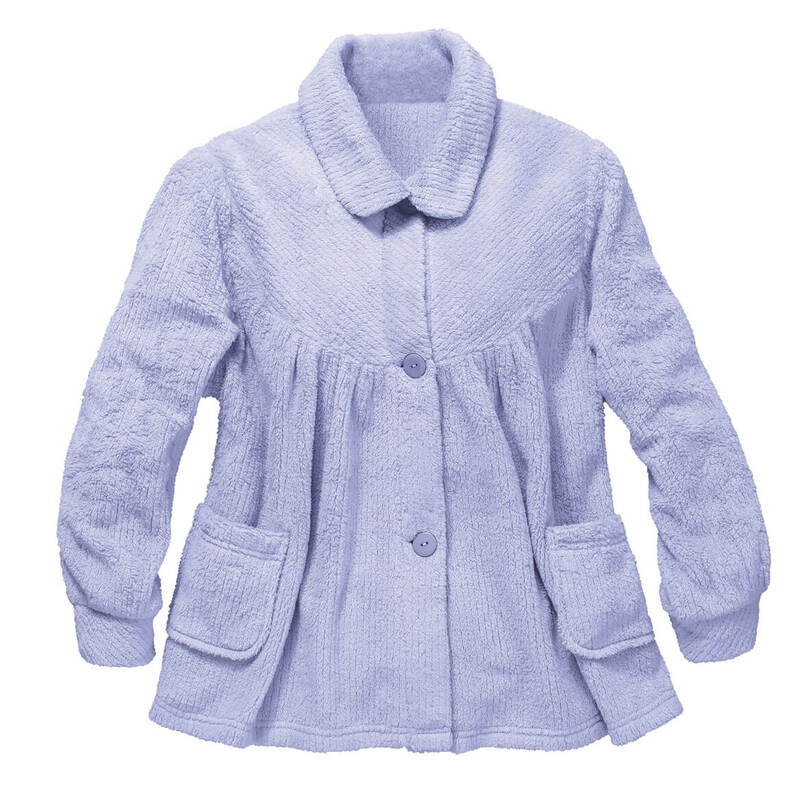 The color was different and the bed jacket has a bit of a flair at the bottom. Chenille is just what I need on a cool night. 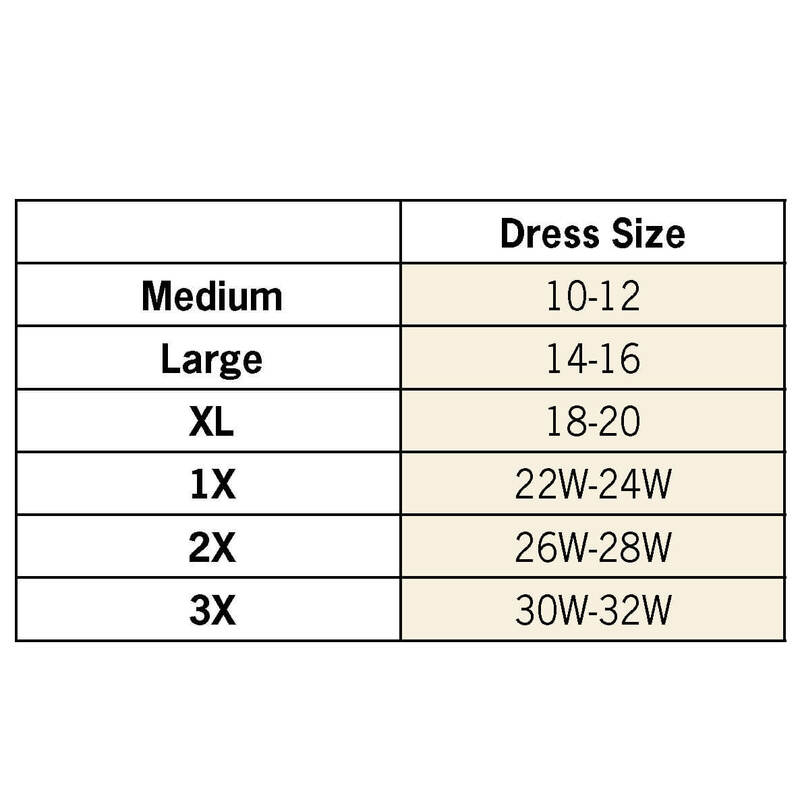 size chart for bust measurement for this item? Thanks!